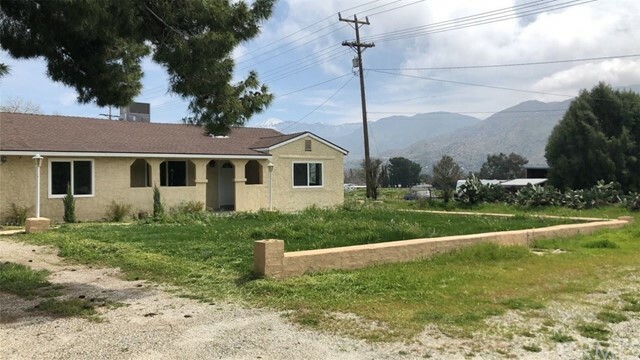 All Banning homes currently listed for sale in Banning as of 04/18/2019 are shown below. You can change the search criteria at any time by pressing the 'Change Search' button below. "EQUESTRIAN CENTER! 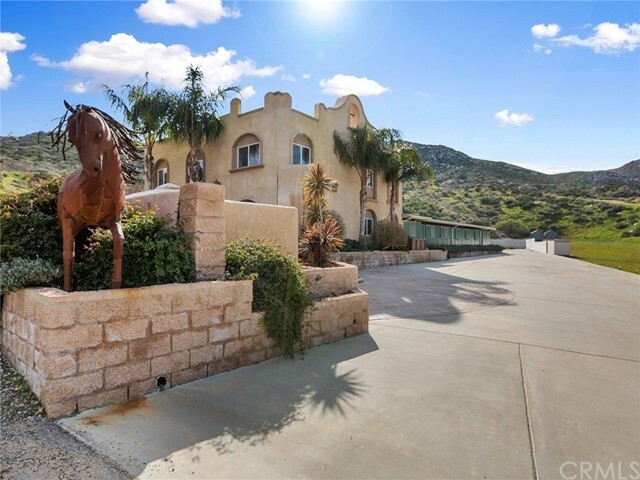 Step outside your door and greet your horses at this 16-acre Banning Working Ranch! Perfect for horse trainers, private owners, veterinarians or anyone who loves horses. 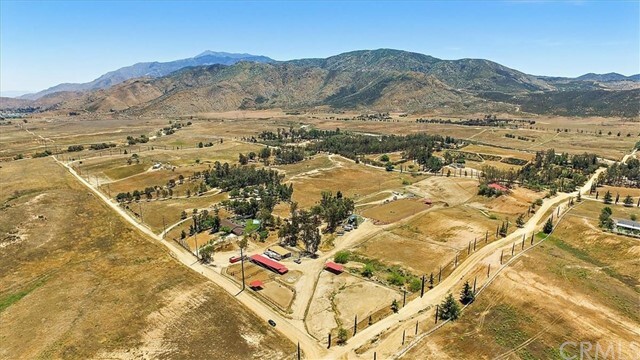 This 16-acre working ranch is a short drive to Indio's Sun Circuit and less than two hours to Del Mar, Pomona or LA Equestrian Center. The 16-stall show barn has a 16' aisle that is inlaid with pavers. Each stall is outfitted with Nelson waterers, stall mats and new stall fans. There is a new fly spray system, hot/cold wash racks, foaling stalls, palpation chute, walk-in tack room, 4 boarder tack rooms with roll-up doors and a storage room that could be converted to another office or tack room. 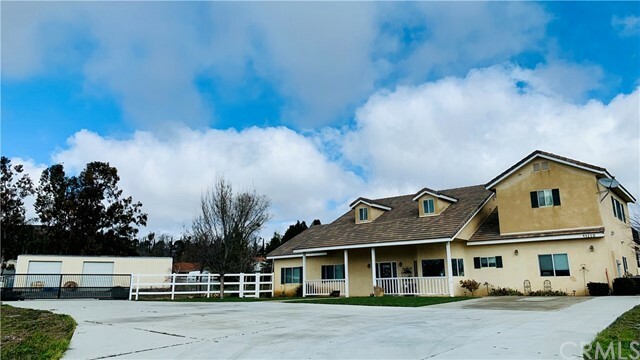 Large paddocks w/ loafing sheds and storage buildings, arena is approx 80' x 160', large turnout and 50' round pen complete this training facility. 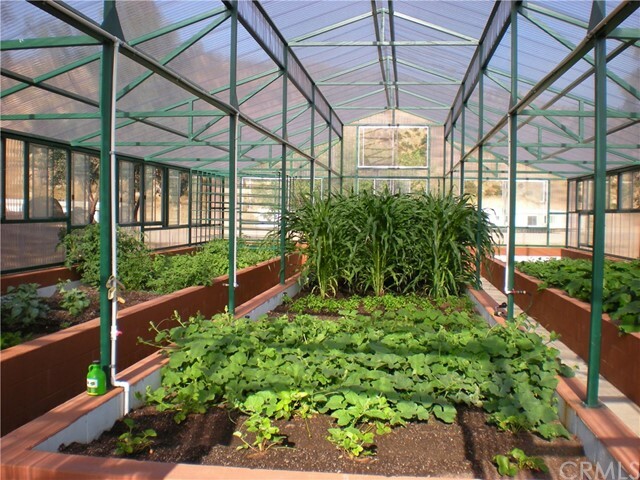 Arena footing is ArenaAid and was installed in 2018, extra footing also available. 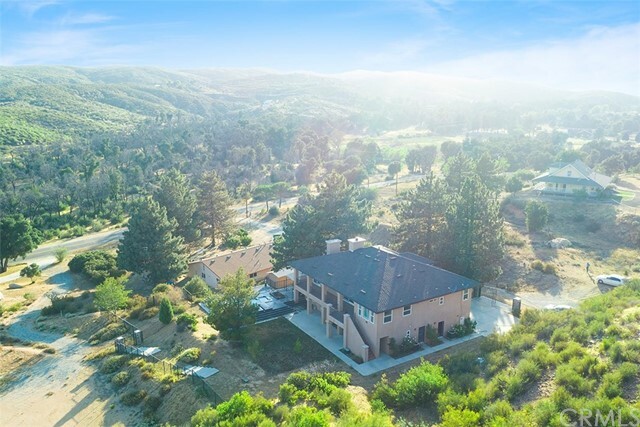 Enjoy scenic panoramic mountain views in a serene setting. 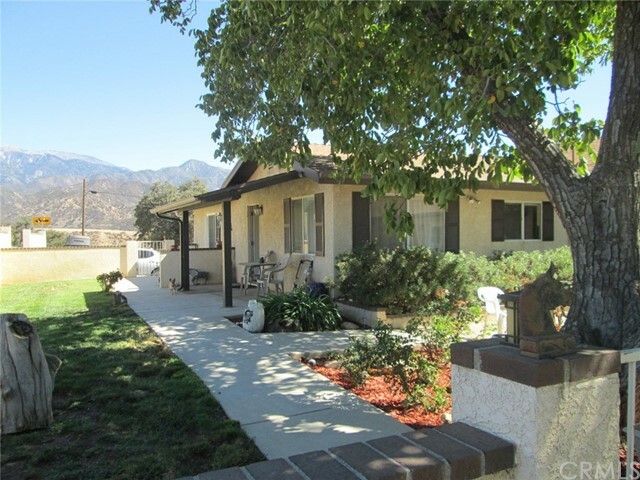 The second home on the upper portion of the property is a 1,936/sf 2005 3br/2ba manufactured home with permanent foundation. Note that the square footage listed is a combined approximate for the two structures; each having 3br/2ba. 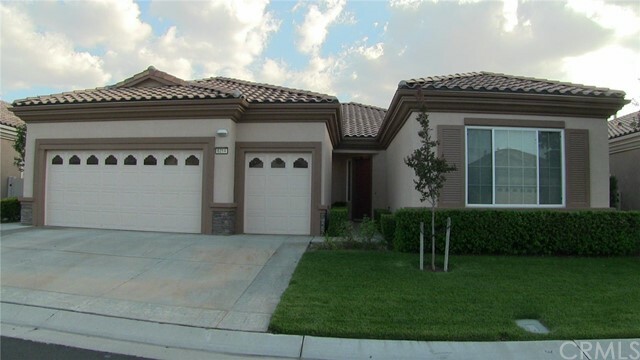 The main home has new HVAC, fresh interior paint on both levels and tile flooring throughout. All steel construction and solar is owned! 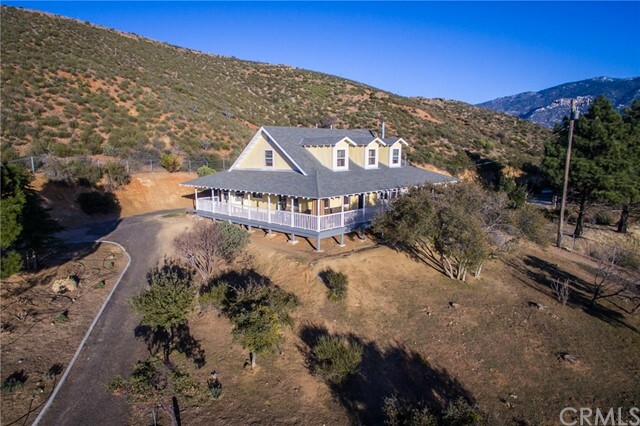 Grab your agent and come see this one of a kind property today!" 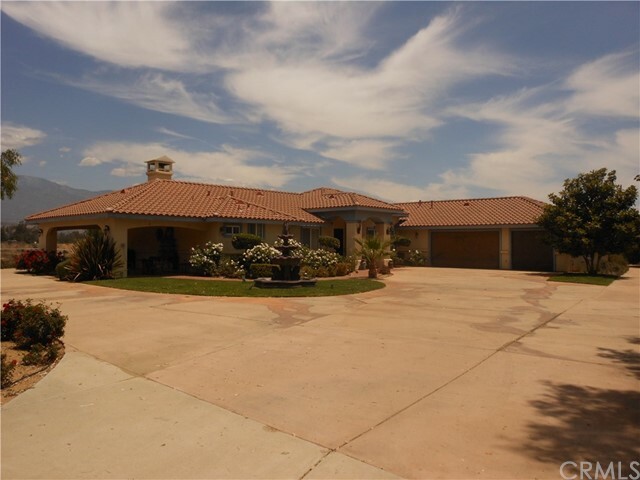 "Beautiful Mediterranean style home on the Banning Bench located at end of a cul de sac. 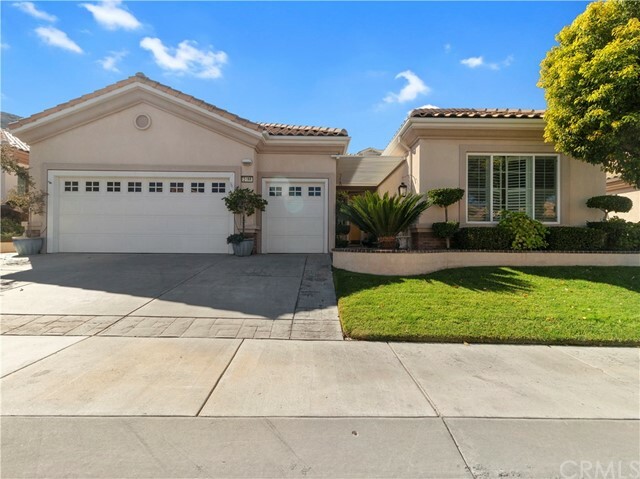 4007 sf of living space with 3 bedroom, 3 baths, separate laundry room and office/den with wood flooring. 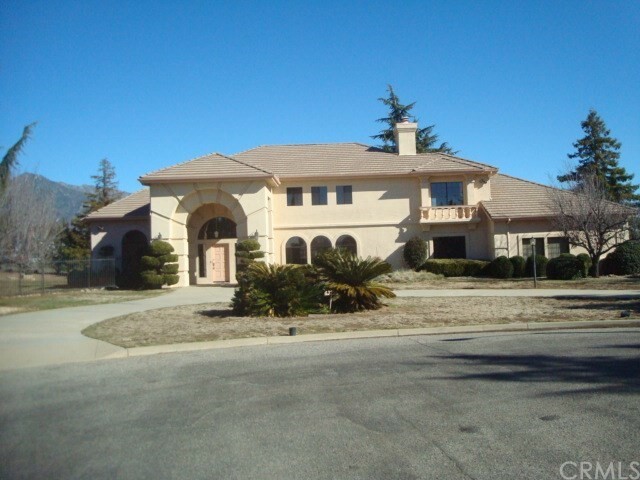 Features a living room with fireplace a formal living room with 20 ft ceiling and a formal dining room. 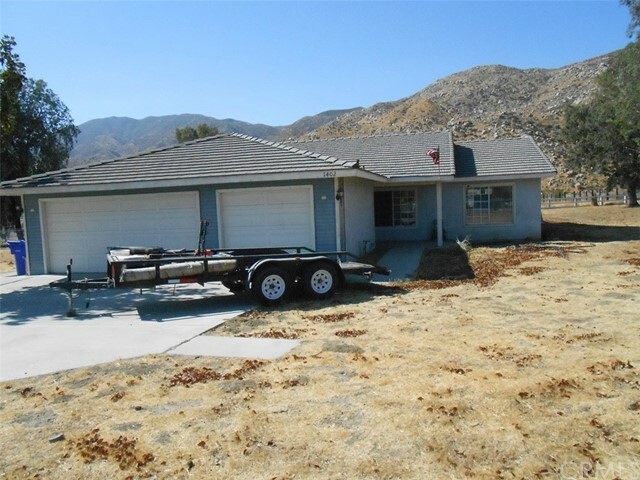 Home has a large covered patio with fantastic views on the snow capped mountains. Master bathroom has a large soaking tub, shower and dual sinks. 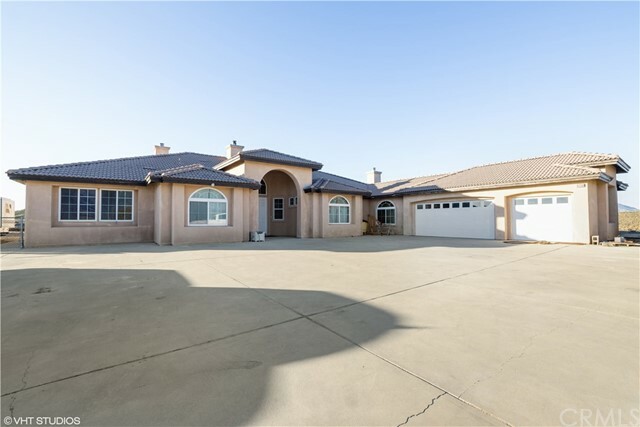 Large 3 car garage with 864 sf. Room for riding lawn mower and all your tools." 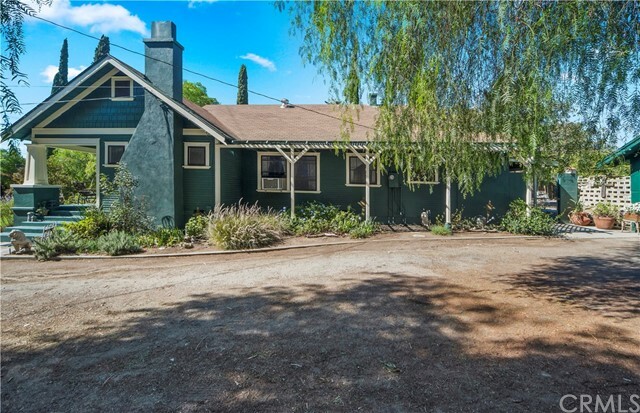 "BEAUTIFUL TURNKEY RANCH STYLE 4 BEDROOM 3 BATH NORTH BANNING HOME **** WITH A SEPARATE GUEST HOUSE***** This Vintage home that is part of original Banning Colony Lands sits on almost 3/4 of an acre with 30 fruit trees, grapefruit peaches cherries oranges plums pear apricot apple avocado persimmon mulberry...grapevines and more. 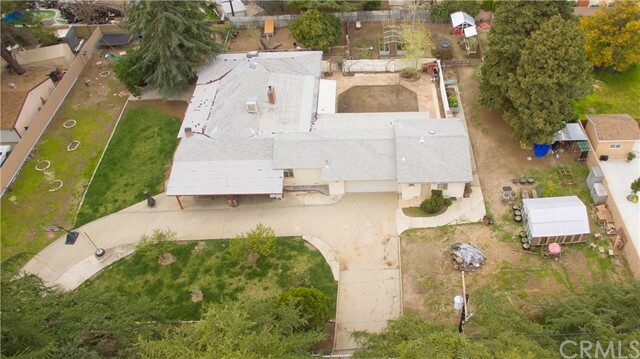 New privacy fencing, circular driveway with gated entrances and a tree house for the little ones. 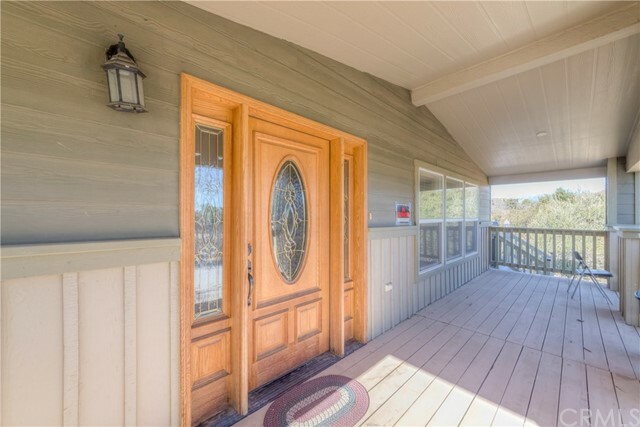 Enjoy entertaining your friends and family in the large courtyard or relax on under the large porch while you enjoy the mountain view and sunsets. 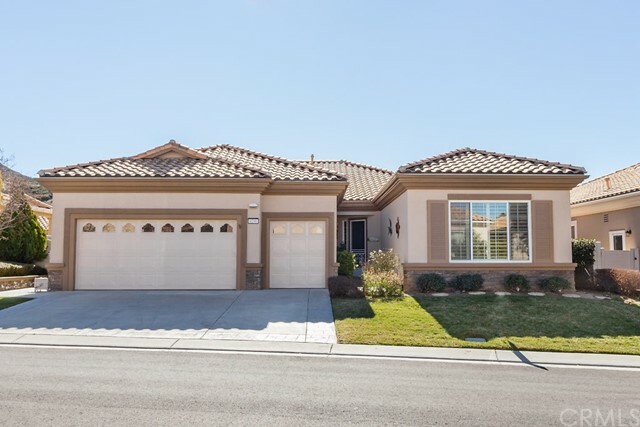 Inside you will find BRAND NEW UPDATED KITCHEN WITH NEW GRANITE COUNTERS AND WOOD FLOORS, a large island with butcher block counter great for meal prep, BRAND NEW BATHROOMS with all new fixtures - including a separate urinal for the guys. 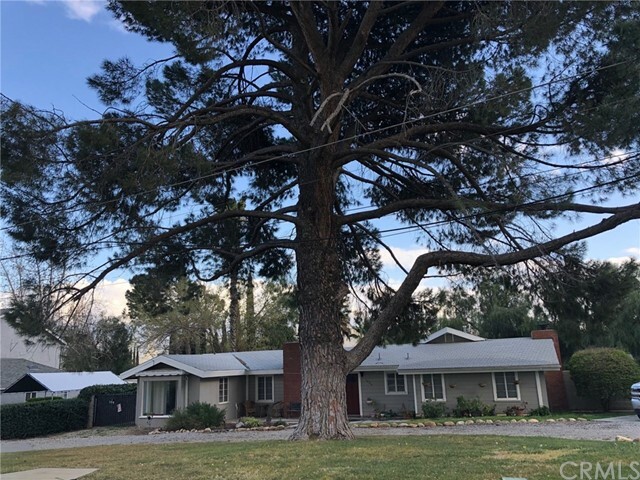 This home was tastefully updated though keeping with the classic original wood floors in living room bedrooms and guest house with added New ceiling fans, can lights and fixtures in bathroom and kitchen. There are TWO FIREPLACES to keep cozy one is located in the kitchen and a larger one is in the great room. Freshly painted walls and cathedral ceilings with lots of windows for plenty of natural light. Custom room darkening window treatments to dim it down when necessary. 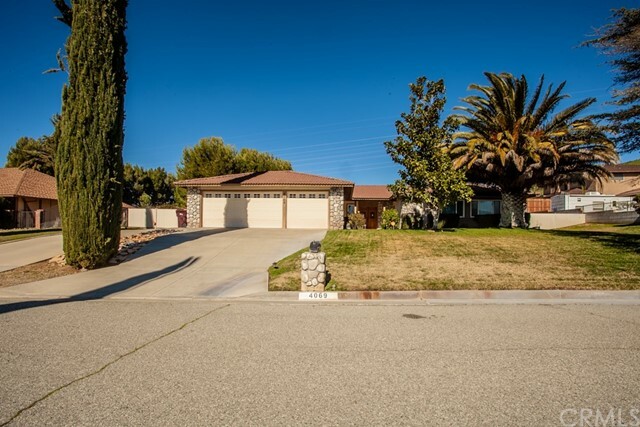 Great neighbors in this desirable area within walking distance to community center, park, and library. 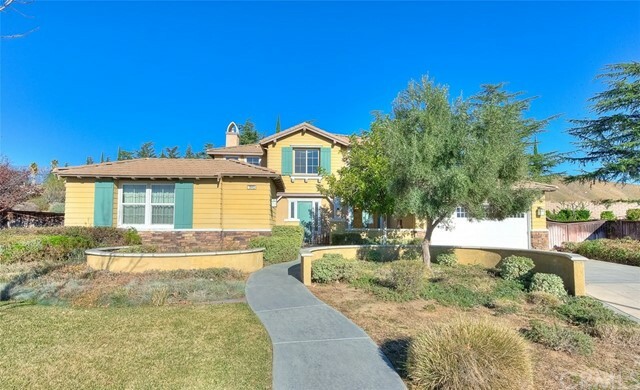 All this is within minutes of the fwy and shopping."